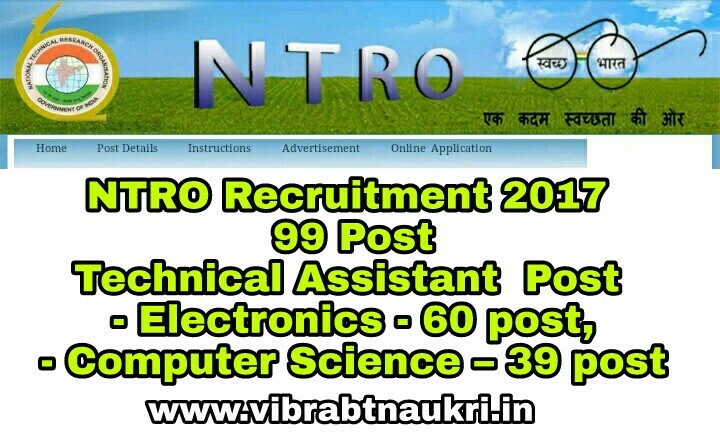 NTRO Recruitment 2017 | 99 Post | Technical Assistant Post (Electronics - 60, post, Computer Science – 39 post ): National Technical Research Organization (NTRO) has published recruitment notifications for to the post of Technical Assistant in Electronics and Computer Science for filling up 99 Vacancies. 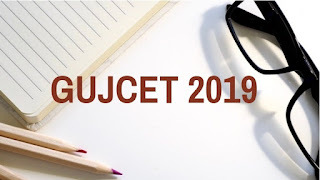 The closing date for submission of online registration is 11th August 2017. More information please read below mention officially notifications carefully.